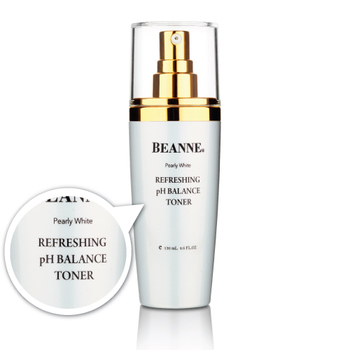 Refreshing PH Balance Toner restores the skin’s normal PH resulting in smooth, clean and refreshed skin. It removes excess oil. 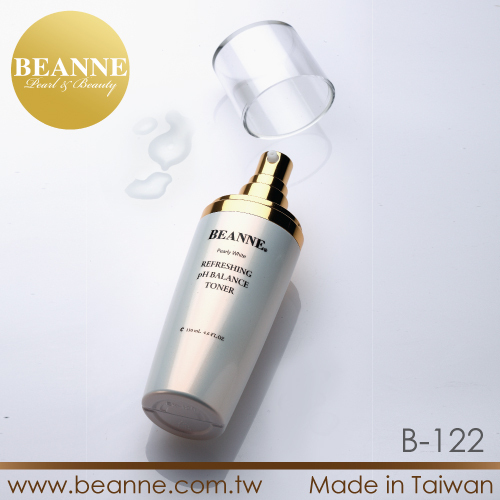 It’s suitable for oily skin with large pore size. It contains Horse Chestnut extract and essential plant extracts (Witch Hazel, Myrrh, and Aloe) that terminate oily shine look and help prevent future blackheads and breakouts. Over-cleansing will result in oily skin due to over-secretion of sebaceous glands. 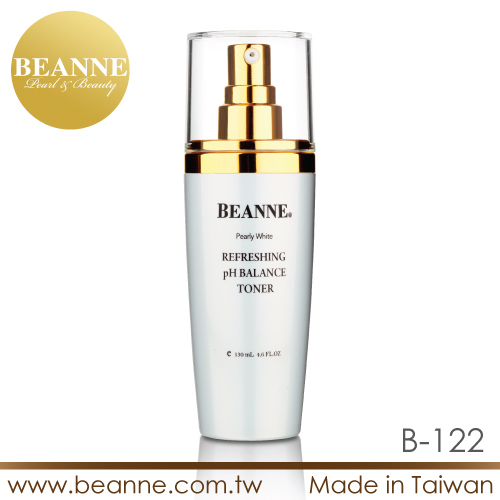 BEANNE uses natural herbal formula to appropriately control sebum and skin hydration. Myrrh and aloe vera extract for cleansing and conditioning. Horse chestnut and witch hazel extract balance sebum secretion to reduce pore size. Anasensyl® relieves skin discomfort and maintains healthy skin, making skin feel relaxed and comfortable. Anasensyl®: Including several extract such as Horse Chestnut to calm skin and reduce discomfort of delicate and sensitive skin. 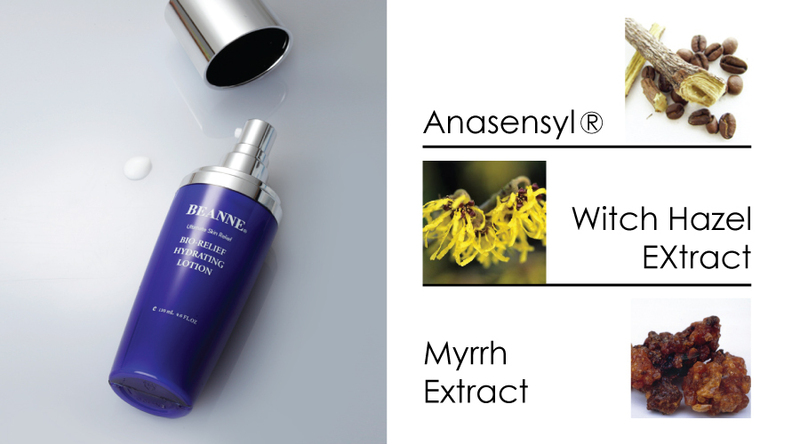 Witch Hazel Extract: Tighten pores and removes excessive sebum to effectively condition skin to an oil-water balancing state. Myrrh Extract: Long-established herbal plant for purifying, conditioning, firming, and repairing skin. Myrtle Extract: For skin sebum conditioning. FomesOfficinalis Extract: Moisturize for long time and reduce pore-size. Apply evenly on face and massage till absorbed. 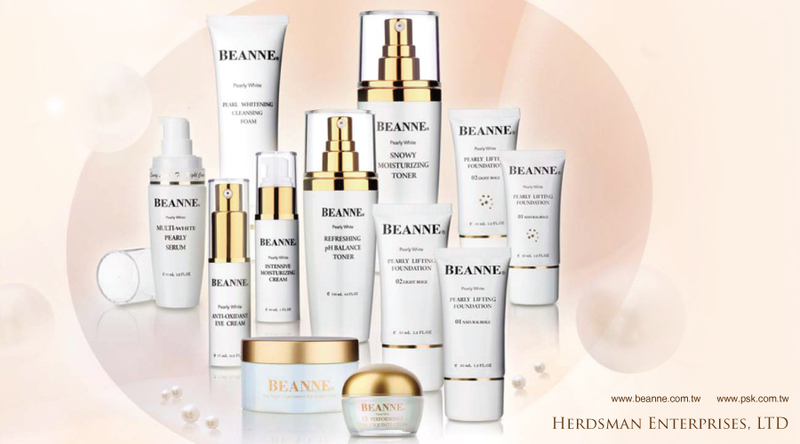 Use with other products of BEANNE Pearly White series for perfect look of your skin. Stop using product that causes any allergic reaction. 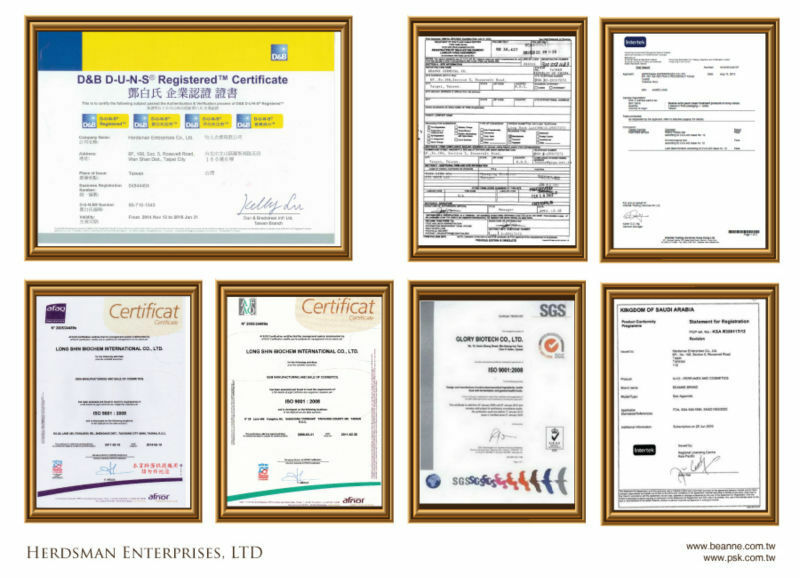 In order to join international market, we aslo archieved many other specified quality certificates such as FDA(USA), EEC(Europe), SASO(Saudi Arabia), etc. 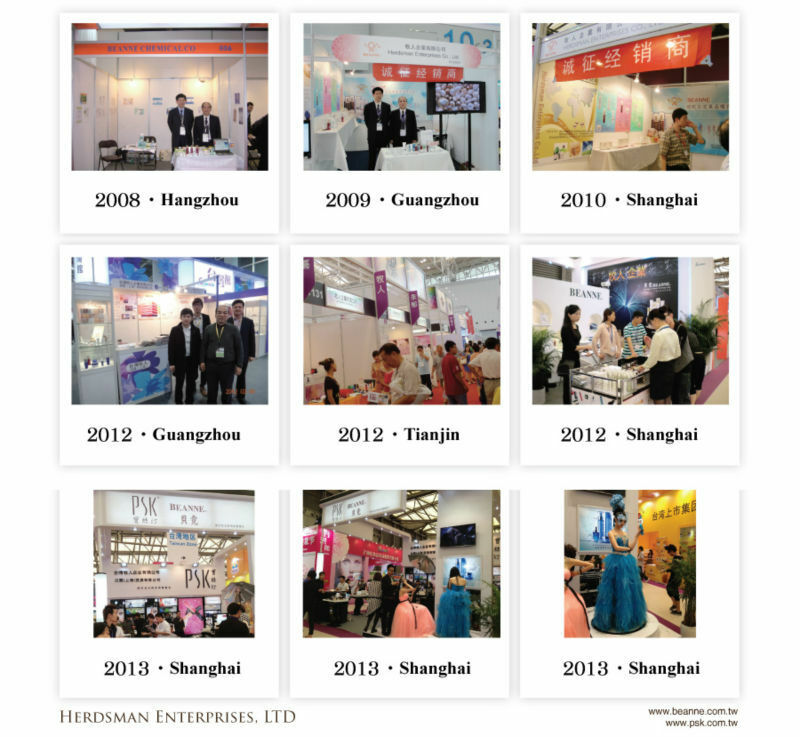 BEANNE’s new product “Ex-Performance Pearl Exquisite Cream” received “THE MOST INNOVATIVE PRODUCT Award”at “The 16th China Cosmetic International Expo”. 1. 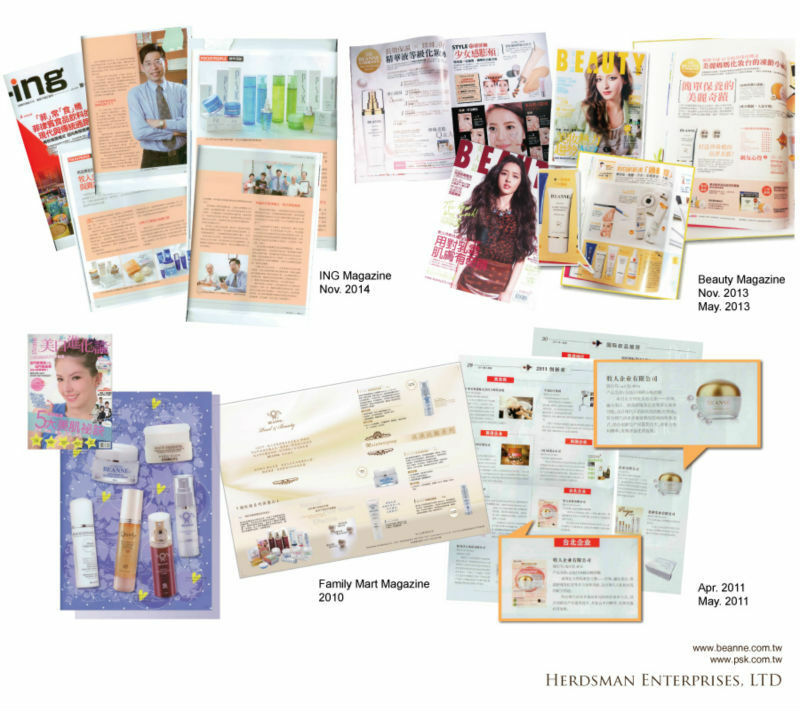 I would like to know whether you have distributors in our country. About this question, you can contact us for detailed information. 2. I have browsed your website and I’m interested in your products. Can I buy your products in my country? 3. How to become your agents? 4. May I buy some samples first?